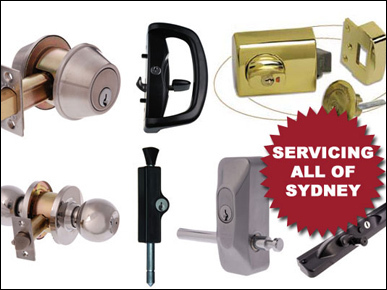 Provides a wide range of locksmiths & security services including 24 hr emergency services available through out the Sydney metro area. 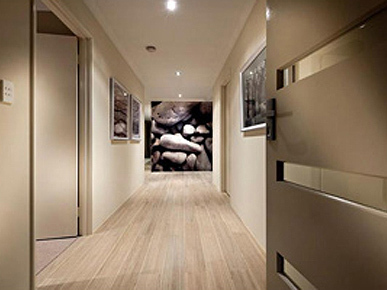 Dead lock installations, electronic access control, real estate, & strata work welcome. Fully licensed & insured. Mention Pink Pages or Google for a 5% discount. The worst locksmiths I have ever seen. Booked him in to change the lock of a bi-flow door. 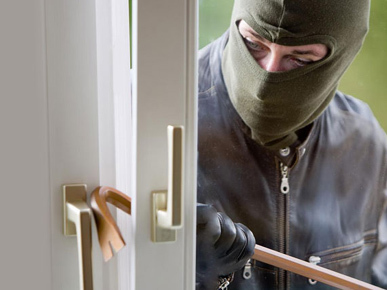 After he installed the NEW lock, he locked the door and could NOT open it again. He also told me he doesn't know the mechanism of the door and asked me to get another guy to fix it and then he ran away. 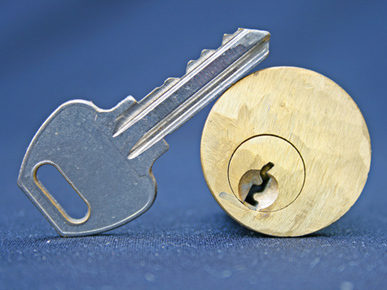 For all residential and commercial clients, we have 24 hours emergency locksmith service. 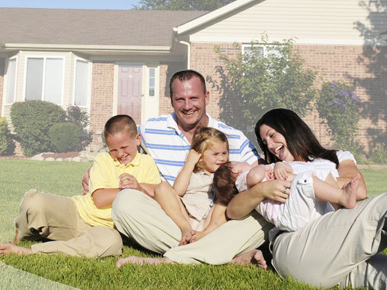 With over 20 years experience in the industry, you can be assured the job will be done right the first time. 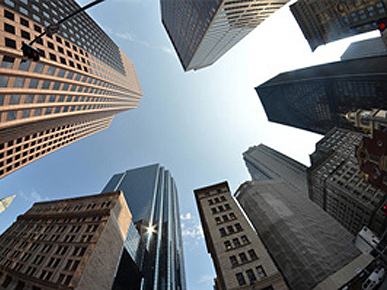 We understand the value of repeat business and referrals and that is why our service is above the rest by providing quality workmanship anywhere across Sydney, any place and always on time. Unlike other locksmith operators who also run a retail store, our core business is our mobile operation which allows us to focus our attention entirely on providing a fast reliable service to our valued customers. 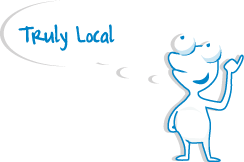 It also enables us to offer competitive pricing to our customers, as we do not have the enormous overheads of operating a retail store, and we can therefore pass these savings onto you. 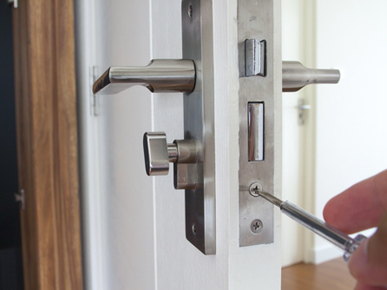 We provide a 24 hour emergency locksmith service, so no need to worry if you’re locked out or if you have lost your keys, all you need to do is give us a call, and leave the rest to us. All our mobile locksmiths carry the right equipment to get you out of any situation as quickly as possible.